For our clients looking to purchase real estate, Structural Engineering Assessments provides inspections of residential, commercial and industrial structures. 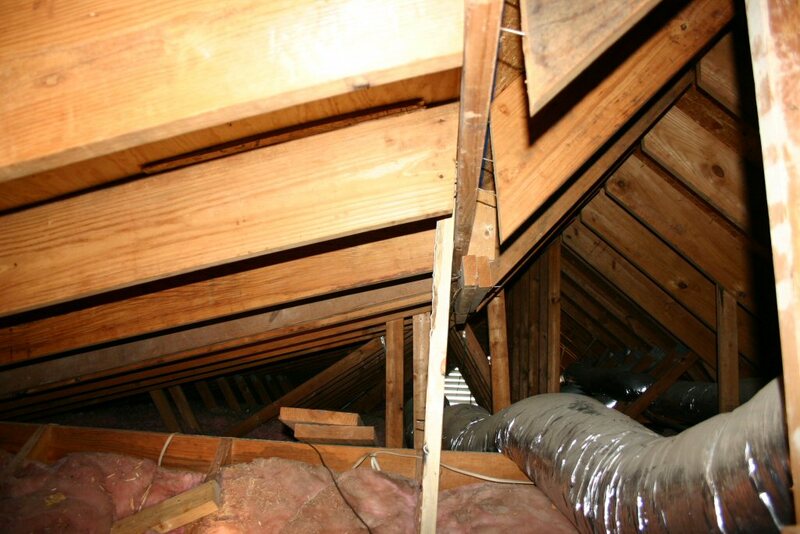 Whether supplementing issues noted in a home inspection report or providing a full structural assessment, our detailed reports provide the information necessary for the buyer to make an educated decision regarding the purchase of the building. 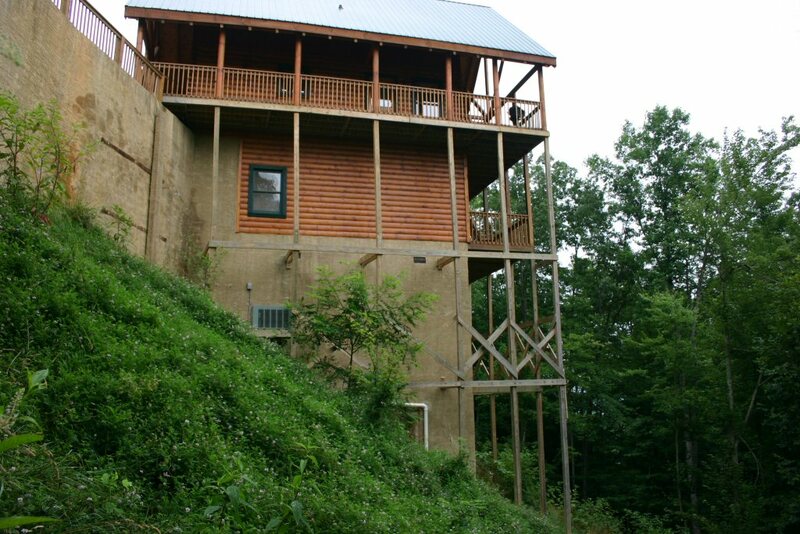 While the East Tennessee hills and mountains offer beautiful views, they also challenge the even most experienced contractors. 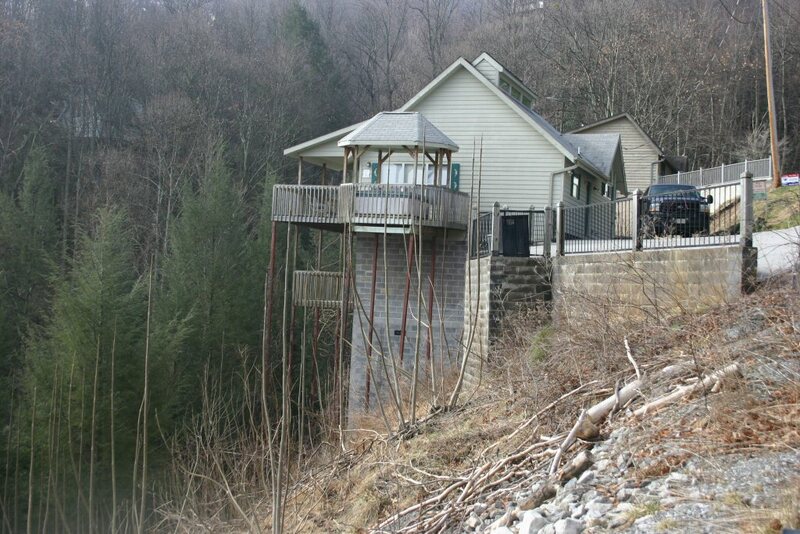 Because of the hillside structures require non-standard construction to maintain their position on the steep slopes, experienced buyers know to turn to a structural engineer with the training and experience to inspect the unique conditions of the structure so they can enjoy the view. 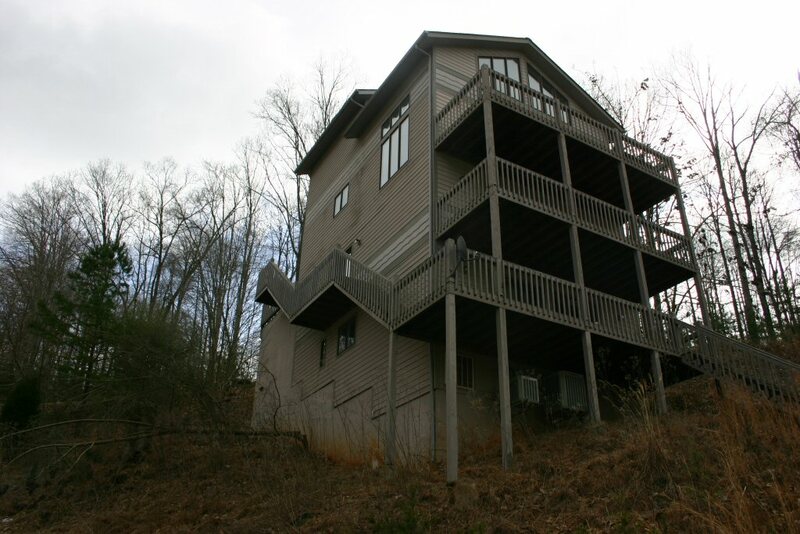 Structural Engineering Assessments, PC has been assisting buyers (and sellers) in the hills of Gatlinburg and Sevier County for more than twenty years. In many instances, the proper repair of a structural issue noted in a home inspection can bring the buyer and seller to the closing table. Structural Engineering Assessments offers analysis and designs for returning the integrity to the structure. 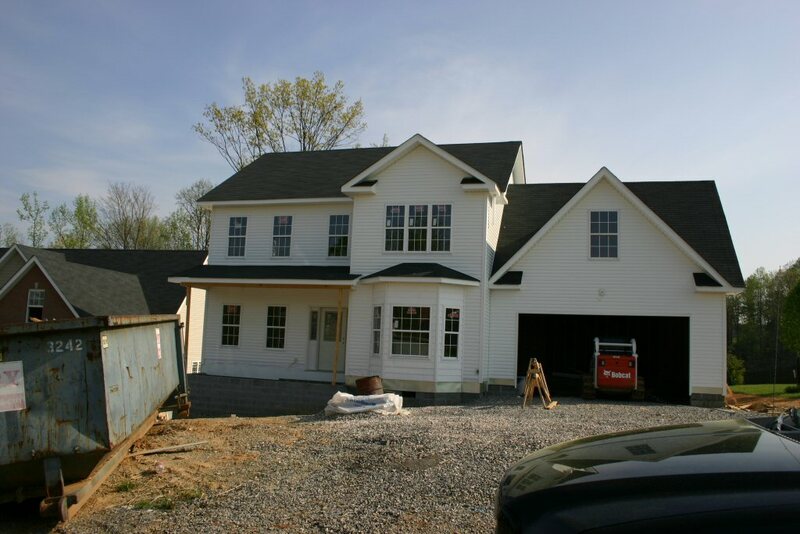 Over sight of the repairs by our staff help assure the improvements by the contractor meet the requirements of the repair design.